Welcome to California Polytechnic State University, San Luis Obispo - a great place to work. As a new employee, you have an exciting and rewarding future ahead of you working for a university that fosters teaching, scholarship, and service in a Learn by Doing environment in which students, staff, and faculty are partners in discovery. As a polytechnic university, Cal Poly promotes the application of theory to practice. 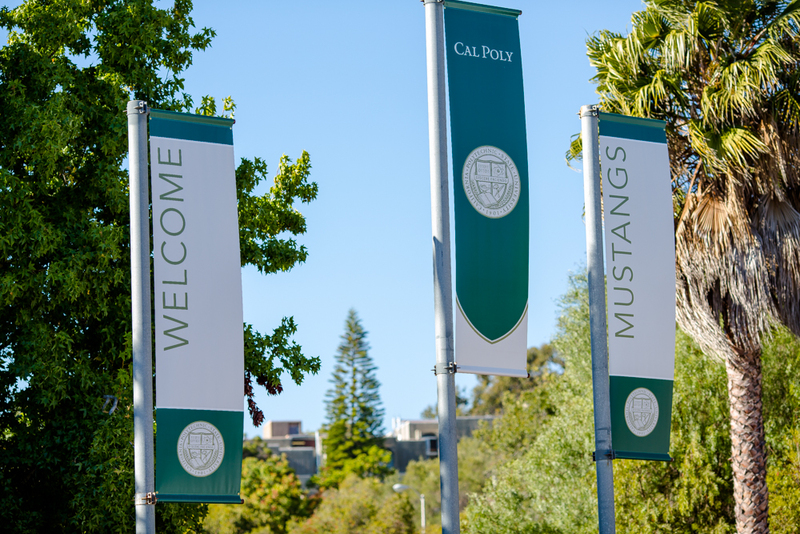 As a comprehensive institution, Cal Poly provides a balanced education in the arts, sciences, and technology, while encouraging cross-disciplinary and co-curricular experiences. At Cal Poly SLO, we believe that cultivating an environment that embraces and promotes diversity is fundamental to the success of our students, our employees and our community. Bringing people together from different backgrounds, experiences and value systems fosters the innovative and creative thinking that exemplifies Cal Poly’s values of free inquiry, cultural and intellectual diversity, mutual respect, civic engagement, and social and environmental responsibility. You have made the right choice to become a part of our campus community and we encourage you to explore the New Employee web site as you familiarize yourself with some important policies, procedures and information.